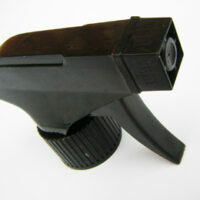 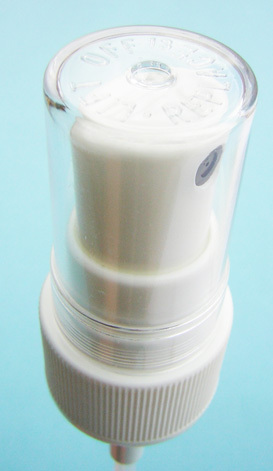 A mini pump designed with a unique look black orifice, with a neck to fit small containers. 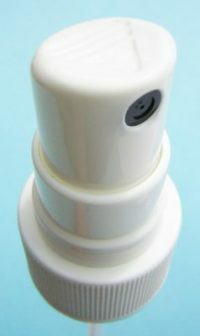 This pump is suitable to work both indoors or outdoors with any product that requires a small output dose. 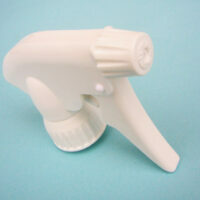 Categories: Fine Mist Sprayers, Finger Sprayers. 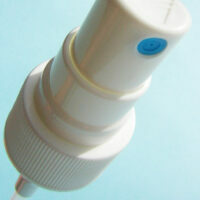 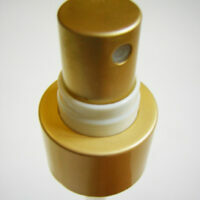 Tags: Fine Mist, Finger sprayer, Sprayer.